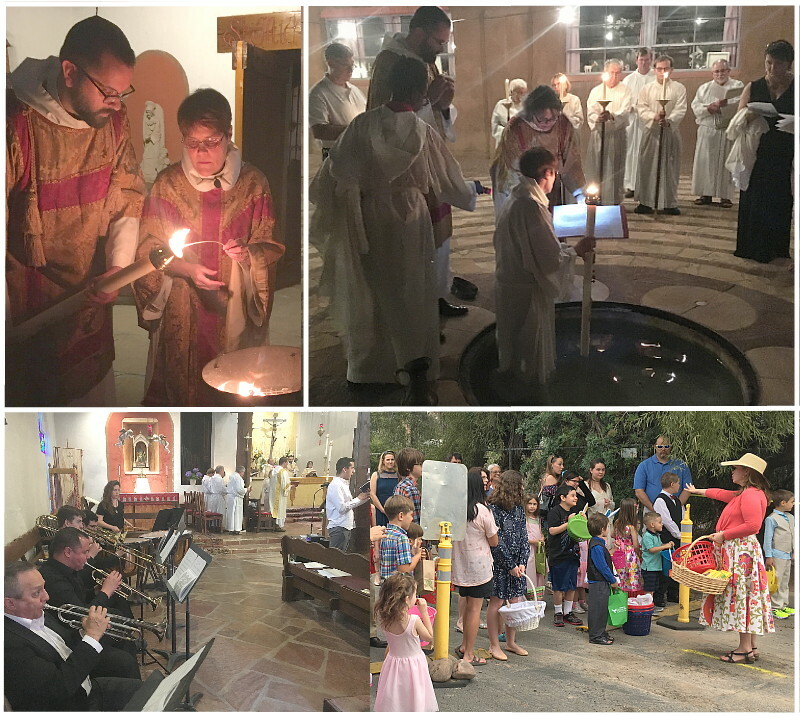 St. Michael and All Angels Episcopal Church – St. Michael and All Angels Tucson strengthens people by word and sacrament to be agents of Jesus’ gospel of justice, peace and love in the world. Worship with us at the High Mass, 10:15 AM Sundays, Holy Week and Christmas. 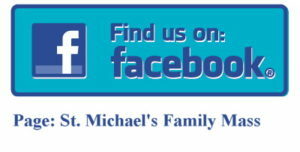 Low Mass and Family services are also available. 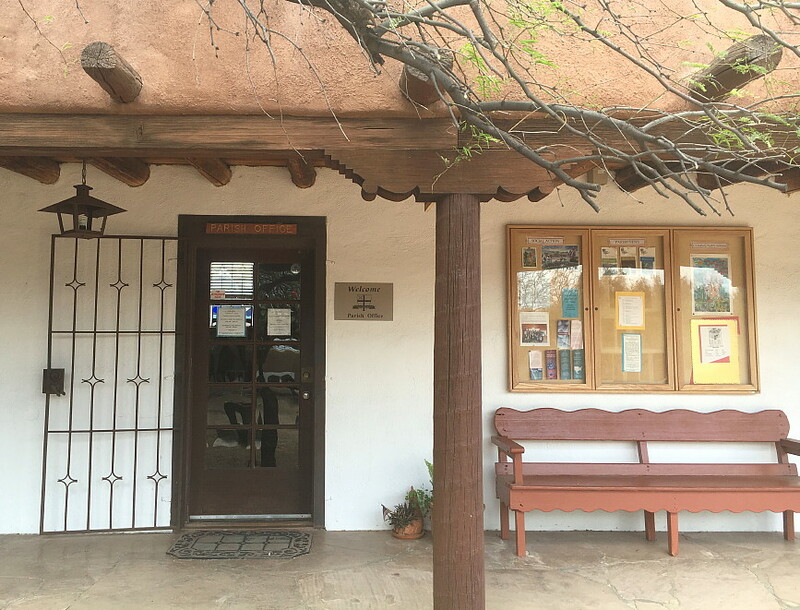 Designed by Josias Joesler in 1953, our historic building has undergone careful restoration – and termite fumigation! The newly-built church, December 26, 1953. Bienvenidos a Iglesia San Miguel! 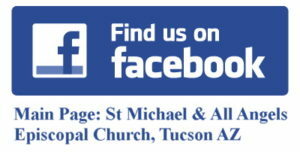 We are an Episcopal Church community, located at the corner of Fifth Street and Wilmot Road in Tucson, Arizona. No evening Mass will be offered. Click here for Sunday’s Lectionary readings. 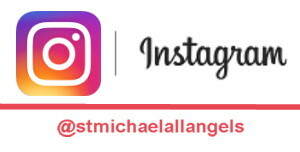 St. Michael and All Angels has five services on Sunday, serving the needs of parishioners and visitors with several liturgies and styles of worship. Our Family Mass, led by Mother Clare Yarborough, has family-friendly music and contemporary retellings of the week’s Bible readings, often read and performed by young churchgoers. This Anglo-Catholic liturgy includes the “bells and smells” – traditional hymns with our Parish Choir, accompanied on our Æolian-Skinner organ; incense, chanted prayers and traditional vestments. 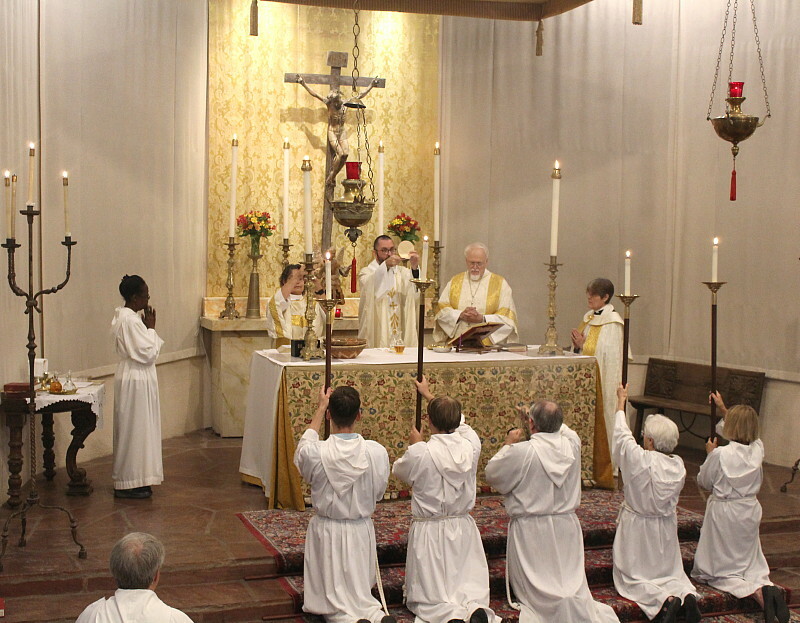 Click here for video from a recent mass (Feast of Corpus Christi). Our Misa en Español and in English is led by Pastor Keith Hardy. See also the Google Calendar below. Hours by appointment – please call or email. More info on our Contact Us page.